The 2015 Buick Encore is big on luxury, but not big in size or price. If you're from Wahiawa, Kapolei, Pearl City, or the surrounding O'ahu areas, come visit us. The staff at Cutter Buick GMC in Waipahu, HI will help you find the exceptional Buick model that suits you best. 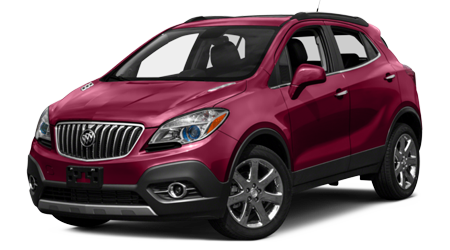 The 2015 Buick Encore offers compact luxury that rivals like the Nissan Rogue just can't match. The 2015 Buick Encore was designed for easy maneuverability through tight city streets and parking spaces, and it's great for traversing mountain roads, too. 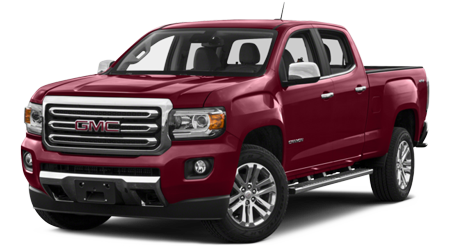 The available all-wheel drivetrain allows for confident driving in all kinds of conditions, even through mud, sand, rain, rocks, and brush. The Buick Encore is more than a foot shorter overall than the Rogue and several inches narrower, so it can squeeze into parking spaces that Rogue drivers wouldn't dream of trying. 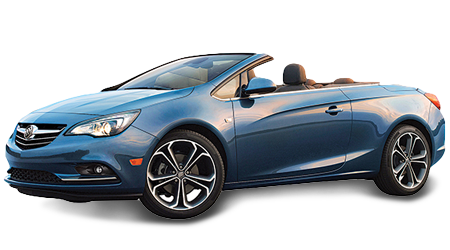 The Buick has a sprightly, turbocharged four-cylinder engine with exceptionally useable amounts of torque and horsepower. 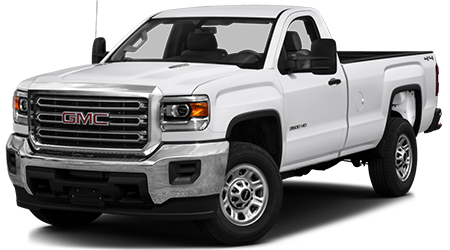 The engine makes its peak power and torque available early on in the gear ranges, so you get more out of your engine when you need it. 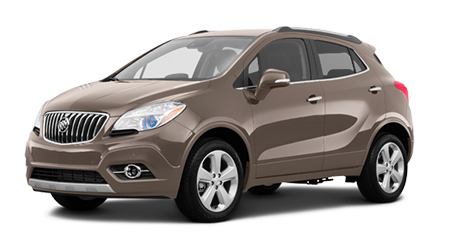 The Buick Encore features a conventional six-speed manual which offers smooth, reliable gear shifts without hunting. 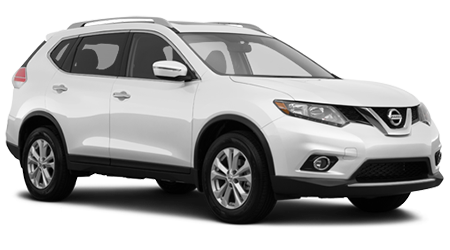 The Nissan Rogue, however, saddles drivers with a continuously variable (CVT) gearbox, which has been known to feel sluggish and to emit an annoying drone when pushed to its limits. Aside from its smooth, quiet engine, the Encore also gets Buick's QuietTuning technology. 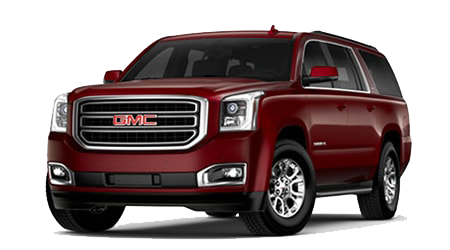 The entire vehicle - from chassis to engine bay - has been engineered to eliminate road, wind, and engine noise for a quiet, luxurious ride. The Nissan Rogue can't come close when it comes to the standard features and luxury amenities you'll find in the Buick Enclave. To get the same level of connectivity and advanced electronic features in the Rogue, you'll have to pay up for the top-of-the-line SL trim. 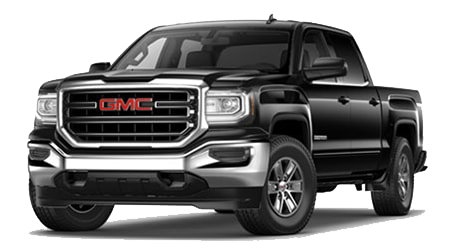 Even the base Encore comes standard with OnStar telematics, a rearview camera, power-adjusting driver's seat, tinted windows, and a 7" touchscreen interface with full Bluetooth connectivity, IntelliLink telematics, and a 4G LTE Wi-Fi hotspot. On top of that equipment, the Buick features a premium four-year/50,000-mile bumper-to-bumper warranty, compared to the three-year/36,000-mile new car warranty Nissan offers. 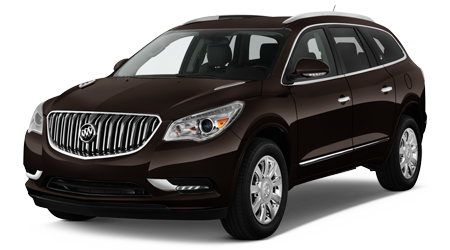 Buick also gives its customers a longer term of drivetrain and corrosion coverage. 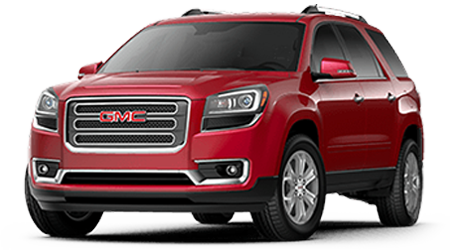 Buick even provides six years and 70,000 miles of free roadside assistance, compared to the goose-egg that Nissan offers in that category. 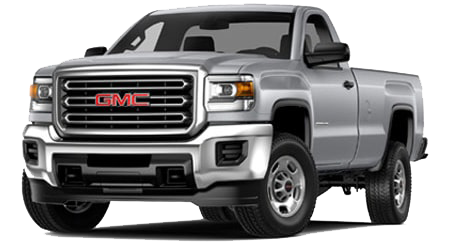 Looking for something small and easy to park, but equipped with AWD and a luxury interior? Then you want a 2015 Buick Encore. 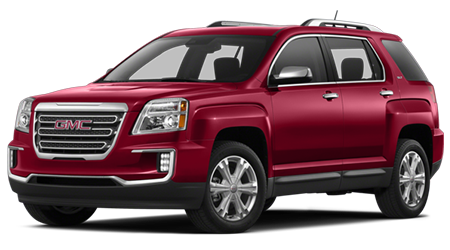 Visit Cutter Buick GMC in Waipahu and see how all the pieces of this puzzle fit together into a great little car.